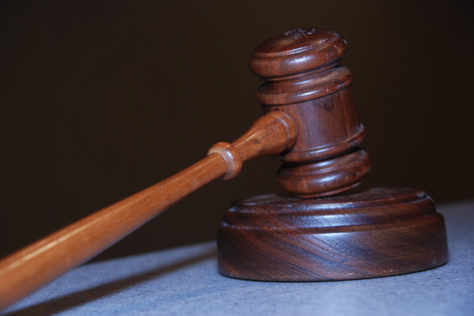 A 52-YEAR-OLD woman of Kitweâ€™s Chimwemwe township has pleaded guilty to taking charms to her incarcerated son at Mukobeko Maximum Security Prison in Kabwe in a bid to have him expeditiously released from prison. In this case, Dorica Mofya of house number H1447, is charged with attempting to introduce prohibited articles into prison, contrary to section 77 (a) of the Prisons Act Chapter 97 of the Laws of Zambia. 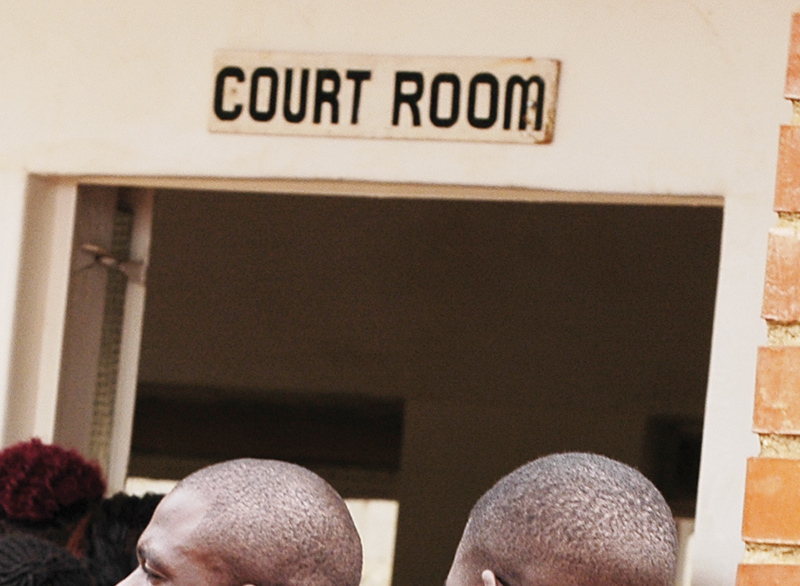 Mofya appeared before Kabwe magistrate Sebastian Mwenya when the case came up for plea. Mofya on July 31 this year in Kabwe, attempted to give prohibited articles to a prisoner namely dry traditional medicine at Mukobeko Maximum Security Prison. Mr Mwenya asked Mofya why she attempted to give charms to her son Irvine Musonda who is detained at Mukobeko Maximum Security Prison. Mofya responded that the charms were meant to put her son in line of those who are being released from prison. â€œI want my son be released from prison and I admit the charge because I took the medicine there,â€ Mofya said. Mr Mwenya recorded a plea of guilty and adjourned the case to August 11 for written facts.